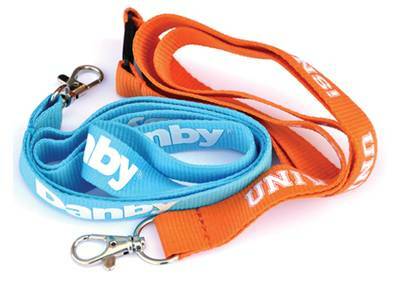 Our Flat Polyester Lanyards are amongst our most selling items as they offer both quality and cost effective solution for brand awareness and promotion. 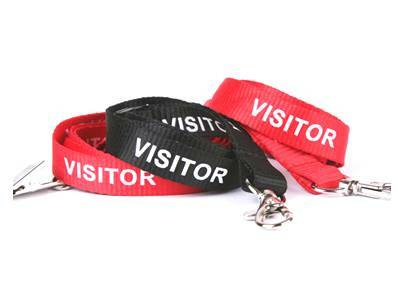 Available with a large selection of alternative fittings and a choice of widths, up to a 25mm, these lanyards offer plenty of room for your logo or message. They can be printed in your choice of pantone colours, on one or both sides. 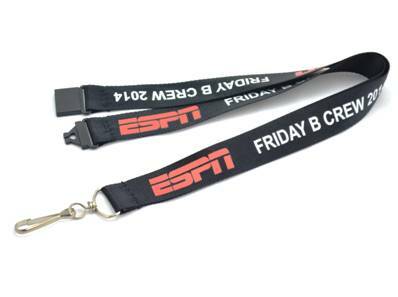 These promotional lanyards are our most cost effective lanyard and we always recommend them as a first point of call. 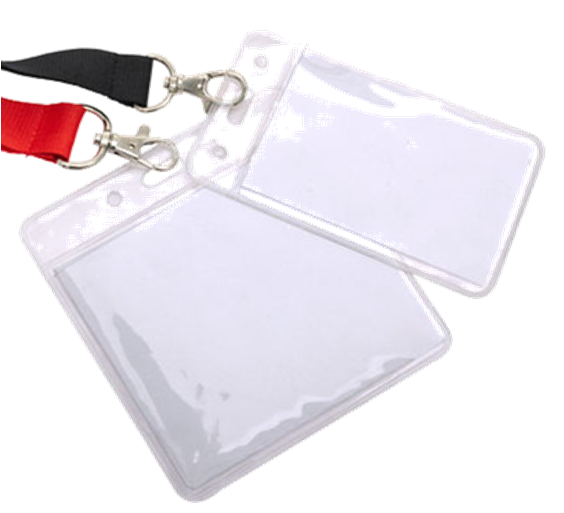 This item is ideal for conferences, exhibitions or any event where easy identification is required. We can pantone match the product to the colour of your choice. Please click here for full list of colours available. 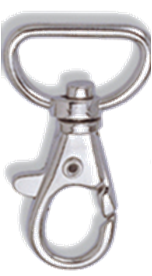 Bigger variety of optional lanyard clips and buckles is available upon request, please contact us to receive professional assistance and full list of options available. 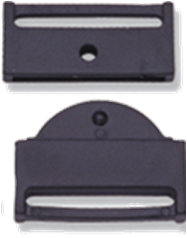 "Excellent customer service received with prompt assistance from placing of order to delivery. Order Exactly as requested and arrived earlier than expected." "It was an absolute pleasure cooperating with DQ Shop. Communication from the DQ team was clear and prompt and their service was of quality and customer-centered. 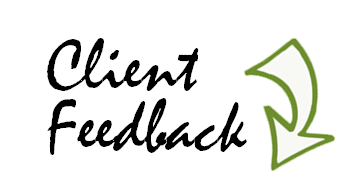 Thank you for the excellent result and delivery!" "Thank you for the marvelous work, the excellent communication and the fast production of our wristbands. It was our pleasure working with you. Professionalism is the right word for your services!" 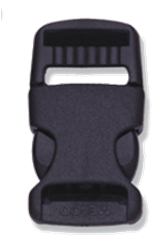 We supply a wide variety of custom wristbands such as tyvek wristbands, plastic wristbands, vinyl wristbands and woven wristbands. As well as wristbands we have an extensive range of silicone wristbands, printed silicone bracelets, embossed silicone bracelets, debossed silicone bracelets, glow in the dark bracelets and 1 inch silicone bracelets. 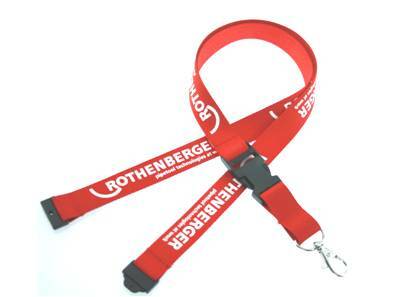 The latest addition to our product range is lanyards. 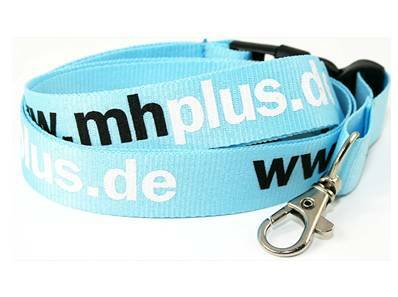 Latest addition to our product list are personalised usb and custom keyrings. We offer free Cyprus delivery on selected products.